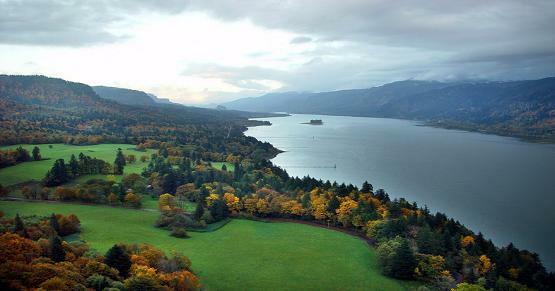 Skamania County features some of the most scenic and diverse landscape in the world. 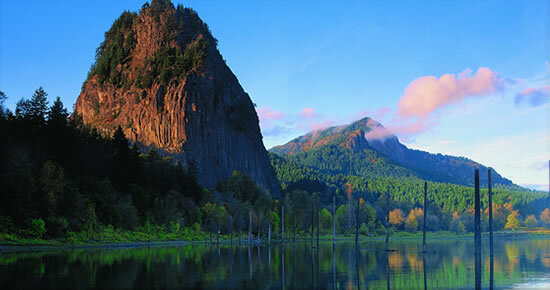 Located in southwestern Washington, the County extends from the northern shores of the Columbia River, through the forested ridges and ravines of the Cascade Mountains, north beyond Mount St. Helens, and east to the flanks of Mt. Adams. 80% of the County is National Forest and the population is approximately 11,000. Cities in Skamania County include Carson, Home Valley, North Bonneville, Northwoods, Skamania, and Stevenson.